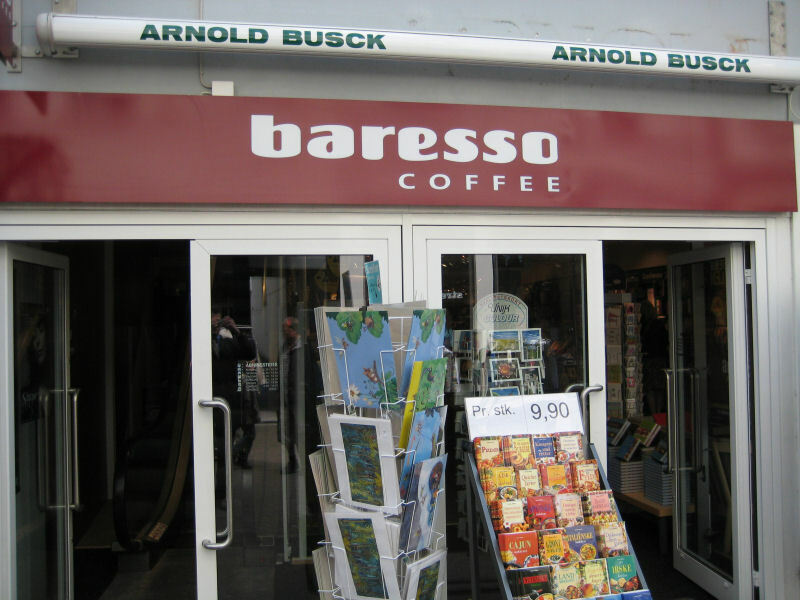 Baresso Coffee is located in Odense, both in the pedestrian zone, in the railway station and in Rosengårdcentret. 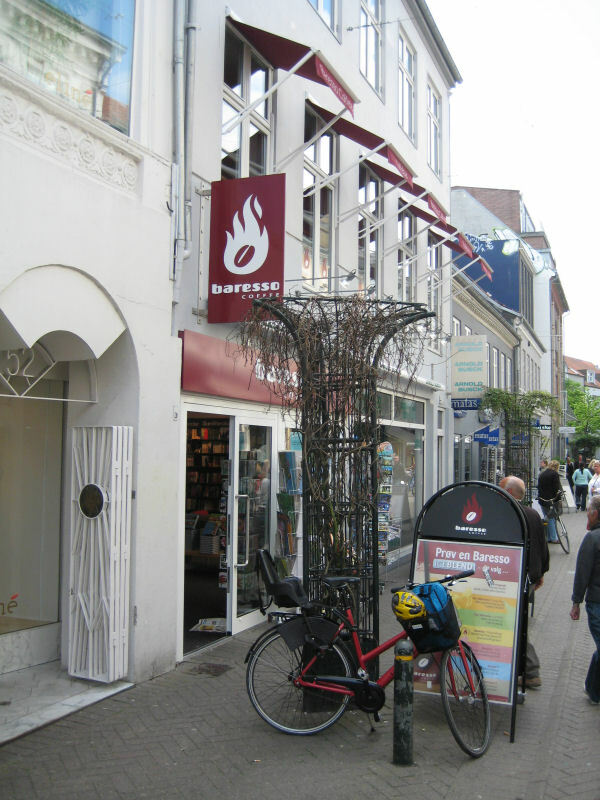 Baresso Coffee in Odense has cozy rooms, where you can either enjoy a book, look at busy people or relax after a stressful shopping trip - whichever Baresso you choose. On Baresso Coffee you can buy hot drinks - mainly coffee drink in various forms. Besides this you can also get smaller meals. Eg. a delicious ciabatta bun or a muffin. If you like coffee, you need to give yourself the pleasure one Baresso can give you. StudenterGuiden.dk recommend it Vestergade for students who want to relax or read, enjoying an ice-blend or coffee.